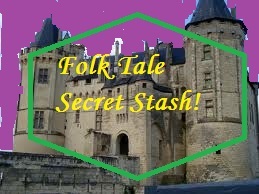 Fairy Tale Fandom: Folk Tale Secret Stash: The Girl Who Married a Lion. 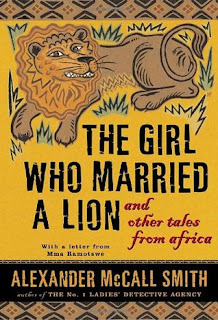 Folk Tale Secret Stash: The Girl Who Married a Lion. I was looking at the great majority of the folk tales I focus on and noticed that they seemed unusually weighted toward Europe and Asia. And I felt the universe call out to me and say “Hey, Dummy, widen your scope!” (gee, the universe is a lot ruder than you’d think). I especially noticed that I specifically seem to have left out tales from places like Africa and the Caribbean as well as African-American communities in the Americas. In other words, I had inadvertently avoided the tales of Black folks (boy am I embarrassed). Well, since it’s Black History Month here in the U.S. and we’re not long from the premiere of the movie Black Panther (can you imagine what Wakanda’s folk tales must be like. I bet they’d be awesome) it seemed like a good time to start. But, diving into a brand new culture can be daunting. So, let’s start with something that I think we’re all a bit familiar with: animal bridegrooms. This story does it a little bit differently, though. This tale comes from a book that is conveniently titled The Girl Who Married a Lion. It’s edited by the author of the No. 1 Ladies’ Detective Agency series, Alexander McCall Smith. Now, one of the frequent problems that exists with books of African folk tales published in Europe or North America is that they’re frequently just billed as “African folk tales”, as if Africa isn’t a giant continent filled with numerous different languages, nations and ethnic groups. Luckily, this book actually does provide us with a narrower scope than that. The introduction informs us that these tales were collected from the countries of Zimbabwe and Botswana. The story starts off with a young woman getting married. She is happy because she has a fine, strong husband. However, one person is not so happy. That would be her brother, who is our main character. Now, I know some of you may find this a bit odd. The story is called “The Girl Who Married a Lion”, so why is the main character her brother? Well, let’s remember that titles for folk tales are impermanent at best, often changing from place to place and teller to teller. But one other thing I’d like to point out is that this is reflective of something I’ve noticed in the African tales I’ve read (though, mind that I’m no expert). These tales do have a greater focus on family and community than tales from other parts of the world. So, what the brother-in-law thinks is important. He’s part of the bride’s family. Heck, of all the characters in this story, the only one that’s named is the bride’s father, Kumalo. I’ve read other stories where the actions and opinions of an entire village are important. Anyway, the brother doesn’t trust the new bridegroom because he’s convinced that he’s a lion disguised as a man. If this were anything but a folk tale, it would sound ridiculous. And if this were a folk tale from most other parts of the world, it wouldn’t go down the way it’s going to go down. In European folk tales, maidens marry beasts that appear to be beasts under duress and then discover they’re cursed humans. In some Asian folk tales I’ve read (notably from Japan), a person would rescue an animal that would turn into a bride/groom for that person on the sly. Then they’d be happy until the human would get suspicious or commit some act that would cause the animal bride or groom to take off never to be seen again. Here, the groom being a lion is treated as a dangerous secret. The man won’t talk to his brother-in-law, which the rest of his family and village find strange and unreasonable. He just says “I can’t talk to a lion”. However, it soon seems he might be right because his sister comes to him with an unusual problem: her husband smells strange. A little info for those who don’t know much about wildlife. 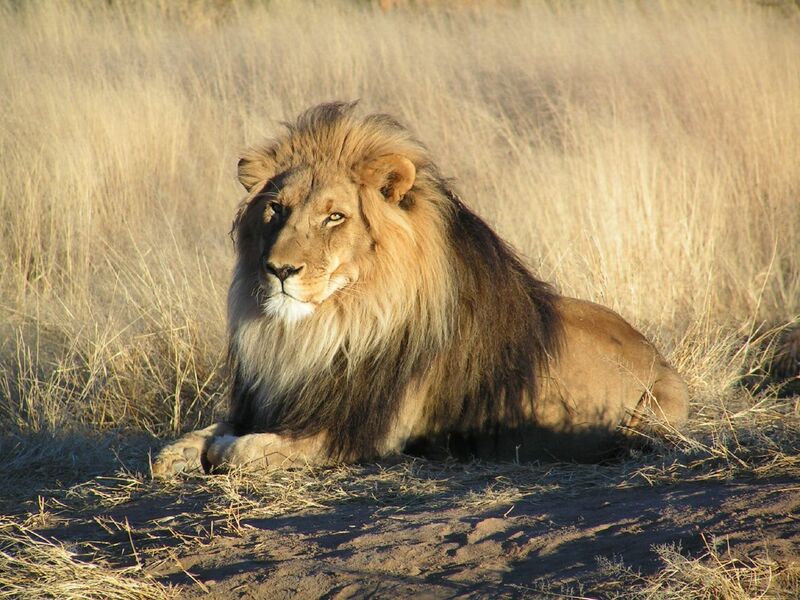 Predatory animals are known for having a distinct smell and on the African savannah, few animals have quite a distinct smell as a lion. The brother smells some of the husbands effects and he confirms that it is lion-scent. Then they go to their father for advice. He suggests tying up a goat outside the husband’s house and seeing what happens to it. The next morning, they see the goat has been torn apart and eaten and they have their first clue. I’m not going to give away too much more. I don’t like giving away endings. I will say there’s another clue that the husband is a lion. They also deal with the question of “If the woman’s husband is a lion, what about her two sons?”. A question that’s frequently glossed over in these kinds of tales. The book this is in should be relatively easy to find in libraries or for purchase. I like this tale. It plays with some familiar territory but does it in a distinctly unfamiliar way. There's a webcomic version of this story somewhere out there, but I can't quite locate it at the moment. But now, oh great Universe, tell me what the next thing I should tackle is . Dammit. You know, Universe, you’re a real piece of work. Sorry to any of my non-American readers who might not get it. 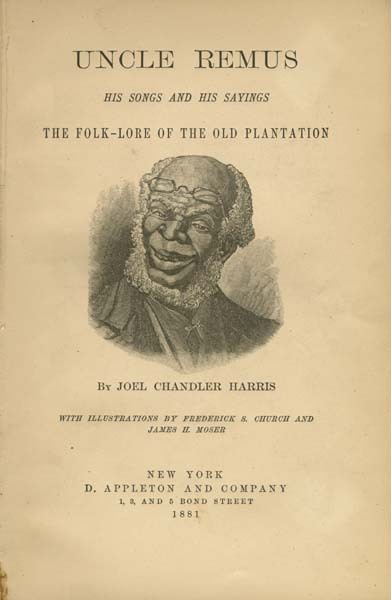 But it looks like next time I’m going to attempt to tackle the minefield that is Joel Chandler Harris’s Uncle Remus books and their complicated legacy. You see, I couldn't be sure. Do folks in your neck of the woods understand the controversy in terms of the Uncle Remus books and racist depictions of African-Americans? Or rather how they may give false images of what life was like for slaves and sharecroppers on the Southern plantations. Because that's the reason why I was suggesting that the Universe was being cruel with that choice. I too tend not to read/discuss fairy tales of black cultures, I find, but they're usually not readily available. I've seen the book you mention at libraries, and read from it, but usually that's just one among dozens of books from other cultures, mostly European countries. In tale-type books like the Surlalune collections there are very few African/African American tales and generally those are either so different they hardly qualify as the same tale type, or they're so similar they were clearly originally told by Europeans. So, it is tricky! (That's a bad excuse, though, on my part). I enjoyed your take on this tale. It is a really interesting contrast-the way European animal grooms begin in their animal forms hiding a secret human form, and in this tale it's a human form hiding a secret animal form.